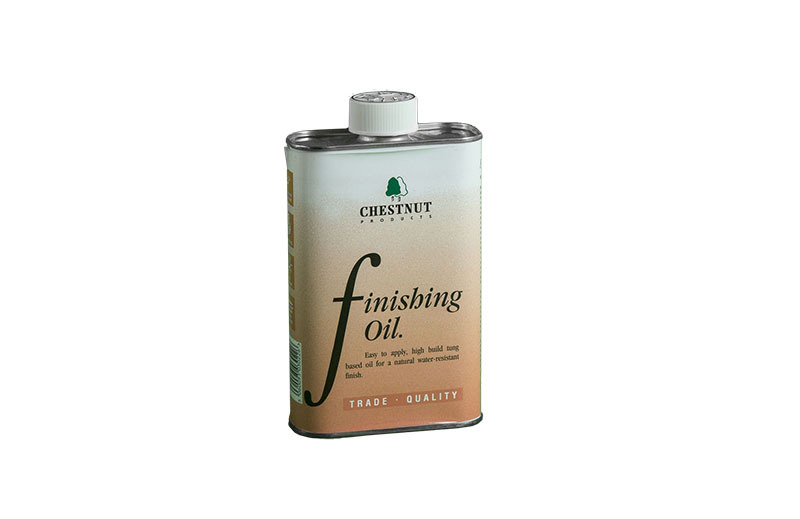 Finishing Oil is our version of Danish Oil* and uses Tung Oil as its base but with the addition of solvents and driers. 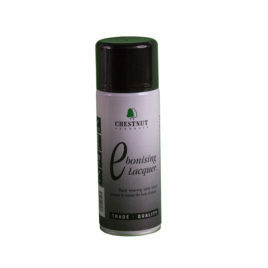 This aids the drying of the product and speeds it up dramatically, so that it’s dry within eight hours. 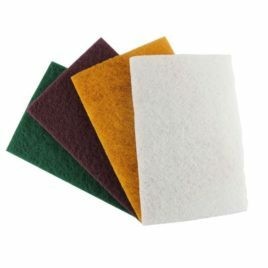 It has a pale amber colour and dries to a hard yet flexible film which is very hardwearing and water resistant. 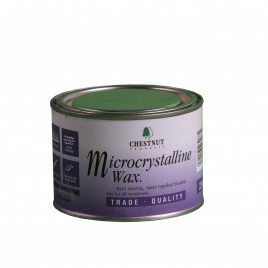 For a high gloss finish apply several coats with a light rub down between coats; after 5 or 6 coats a good sheen should be visible. 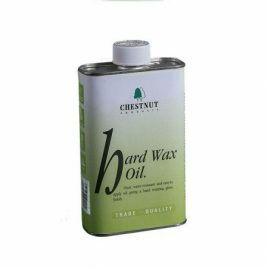 Finishing Oil is normally applied by cloth but on larger areas a brush can be used very successfully. 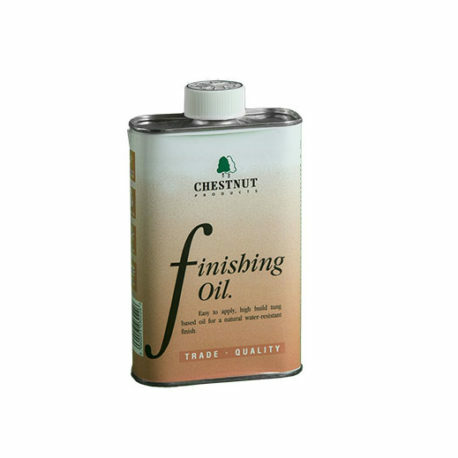 *Danish Oil was and is a product championed by Rustins. The late, great Ronnie Rustin was very kind and helpful to us in our early years and we didn’t re-use the name as a mark of respect.